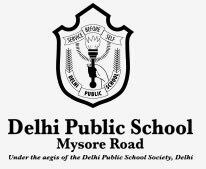 Our vision at DPS, Mysore road ,is to provide to our students a continuous learning platform to achieve excellence in all walks of life. Our endeavour is to inculcate in our students, values of Integrity, Patriotism and fraternity. 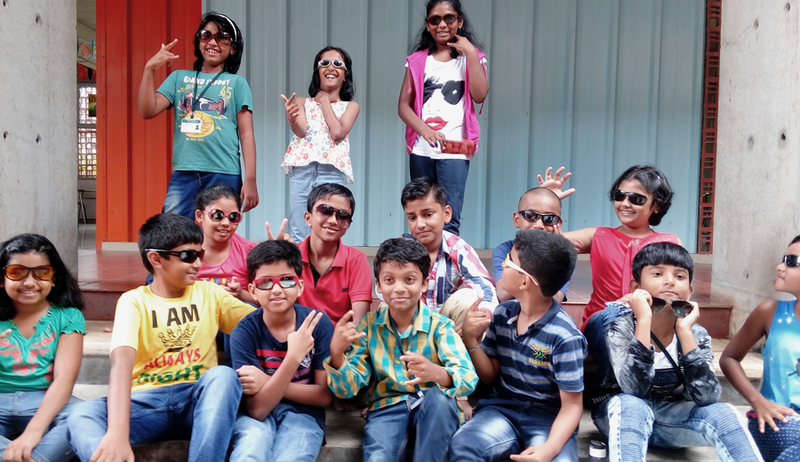 We facilitate our students to work towards their physical,social, emotional and intellectual growth to accomplish holistic development . To design scholastic and non scholastic activities for our students that nurtures their social, moral, physical and intellectual development. To mentor our students to be active, creative and innovative in all the school activities and Support our students to bring out their best to grow as global leaders.